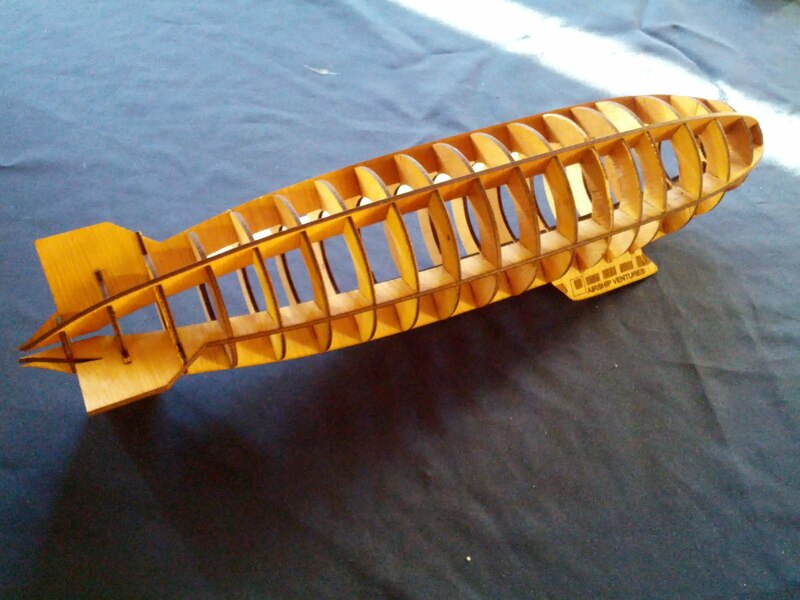 Francis, Hannes and Erik worked up this very nice laser cut wood model of Eureka. That looks really good! Kudos to the builders. Most certainly gift shop material!